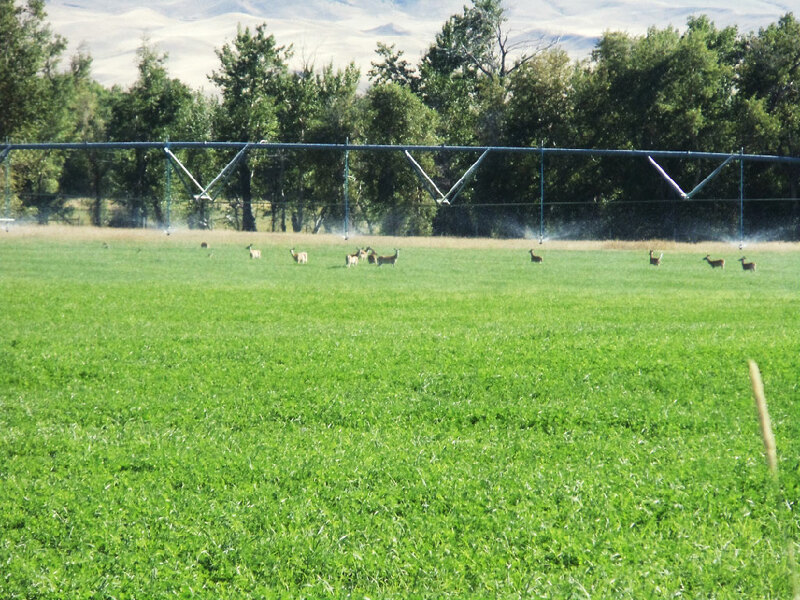 At 5L Ranch in Montana, these deer were naturally attracted to the field that had been treated with a product containing SumaGrow&REG;. Animals instinctively know and will choose first the plants and grasses with the higher nutritional value. 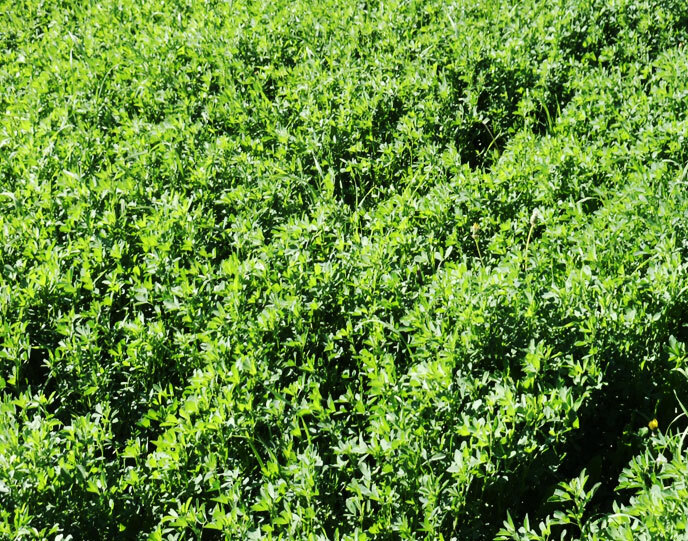 Michigan State University conducted trials on alfalfa at the Lake City Research Station. SumaGrow&REG; was compared against a control (no treatment) with promising results. 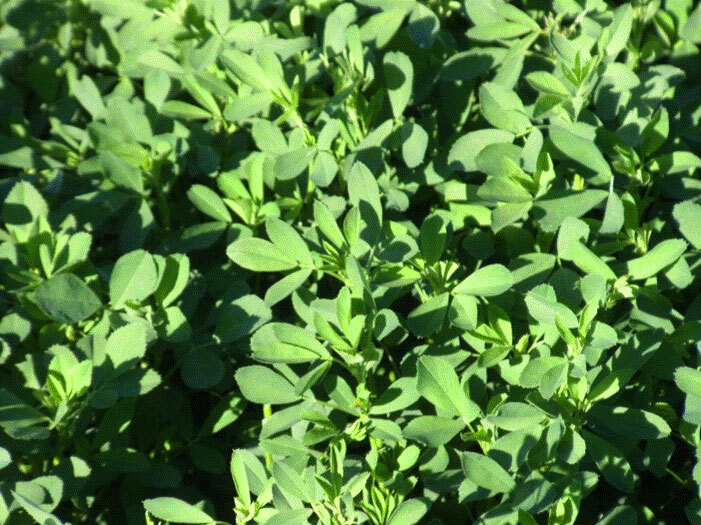 Alfalfa was treated in Nebraska comparing SumaGrow&REG; with a foliar fertilizer and conventional NPK fertilizer. SumaGrow out performed both fertilizers, especially in dry matter yield.